Nostalgia In Miniature Workshops: The Little Old Garden Shed Workshop At Waterperry Gardens - A Further Taster Of What To Expect! The Little Old Garden Shed Workshop At Waterperry Gardens - A Further Taster Of What To Expect! 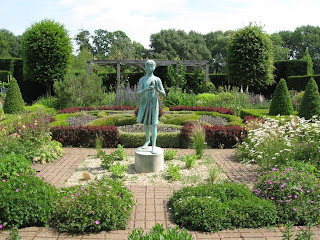 Photo taken by Robin of Waterperry Gardens in the summer of 2010. This little old shed won't just be any ordinary common and garden shed....oh no siree! We hope to bring you photos of a finished shed shortly but from the above you can gain a flavour of what we will be making at this, our first all day workshop.....something truly wonderful indeed. WE NOW ONLY HAVE 6 MORE SPACES AVAILABLE FOR THIS UNIQUE ALL DAY WORKSHOP AT A VERY SPECIAL VENUE - WATERPERRY GARDENS.....BOOK NOW TO AVOID DISAPPOINTMENT!